Regular visitors to the blog will know I’m a huge fan of illustrated fiction books, they are just perfect for newly confident readers allowing them to gain confidence without being overwhelmed by pages of text. 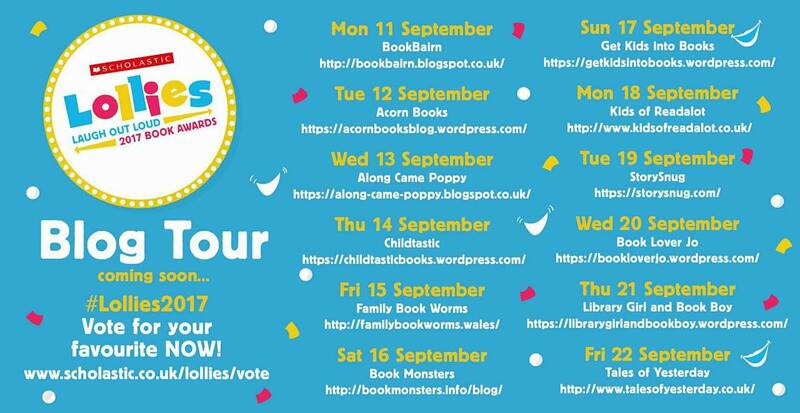 Here is my latest round up of my favourite recent releases all guaranteed to enthral and entertain younger readers. They would make wonderful additions to any home or primary school library. 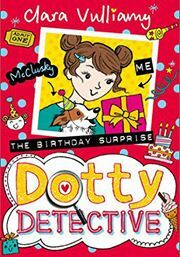 Dotty Detective is back in a new intriguing mystery, ‘The Birthday Surprise.’ Both Dot and her teacher Mr D are both super excited about their upcoming birthdays. Dot’s Mum is planning a special party for her and the class had made a surprise present for Mr D. But when the gift mysteriously disappears, who could have taken it? The appearance of a new boy in class causes upset and it soon becomes a boy versus girl race to discover the truth, much to Dotty’s disappointment. As Beans becomes close to Bradley, Dot feels left out and their friendship troubles are dealt with thoughtfully. Both children and parents will appreciate the warmth and humour which shines out from this series. With it’s interesting mixture of diary entries, doodles and pictures, you really feel that you are getting a sneak peek into Dot’s real-life notebook which I think is a winning format for younger readers. This has to be one of my most favourite illustrated fiction series and it’s a huge hit at school! 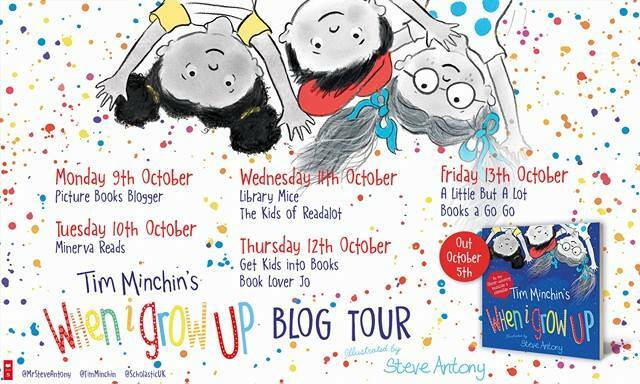 Stevie loves her life living in her tower block, her room, her friends even her school so is really unhappy when her Mum decides to move to the countryside and she has to leave them all behind. 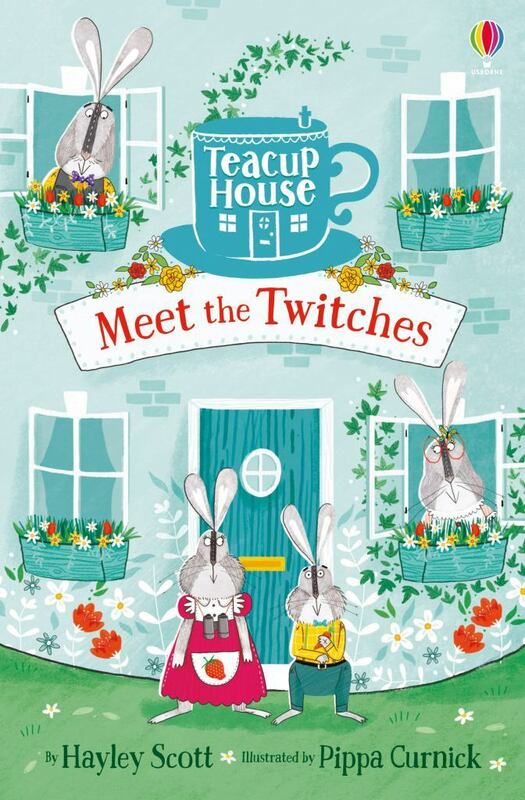 To cheer her up, her beloved grandmother gives her a very special gift, a teacup house containing four tiny toy rabbits the Twitches. Little does Stevie know just how special they really are because they have a secret, when she she’s not looking they come to life. Our rabbits have a nose for an adventure and it’s not long before they find themselves in turmoil when Daddy Gabriel gets lost. It’s up to brave, inventive Silver to come to his rescue and save the day. Hayley deftly mixes real life and fantasy in this enchanting tale that I absolutely loved. 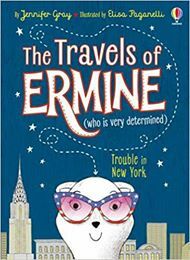 Paired with Pippa’s stunning full colour illustrations that are filled with the most wondrous details and warmth, this is bound to delight and charm younger readers. Dave and Skipper are back in their funniest adventure yet with more mischief and mayhem in an adventure that is guaranteed to have you in stiches. Swapna manages again to craft pure comedy that is bound to amuse and delight. It has all the necessary elements of a truly dramatic story, bitter rivalry, a long lost relative, a dog who can speak pigeonese and stacks of jammy biscuits. 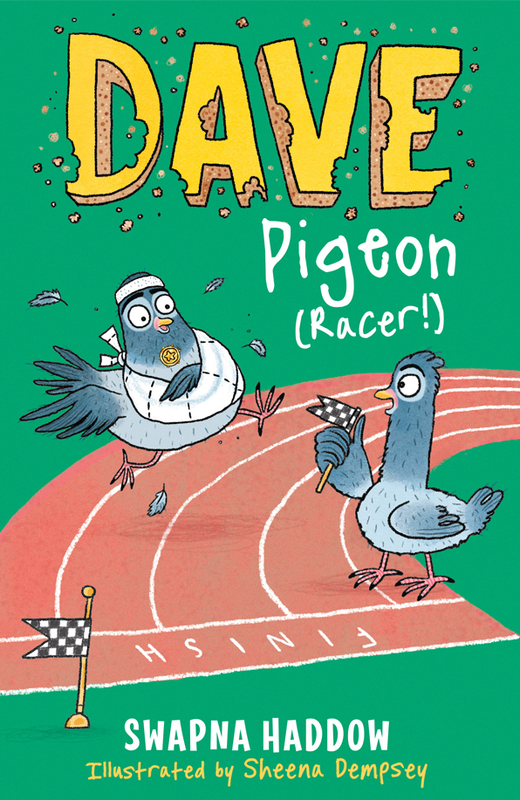 Whilst the story may change, the relationship between Dave and Skipper is still key, their bickering and correcting of each other is wonderfully entertaining whilst their loyalty never wavers – unless a secret stash of biscuits is involved! Its really interesting style and layout of with it’s mix of captions and hilarious illustrations has younger readers turning the pages. 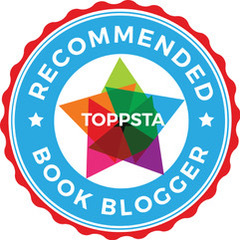 Sheena’s captures brilliantly the personalities of the characters as well as the warmth and humour of the book. I think the collaboration between Swapna and Sheena is just marvellous and their love of Dave and Skipper and the other host of characters shines through this book, another triumph from our dynamic duo. Thank you to Swapna Haddow, Toppsta books and my local library for these delightful reads. 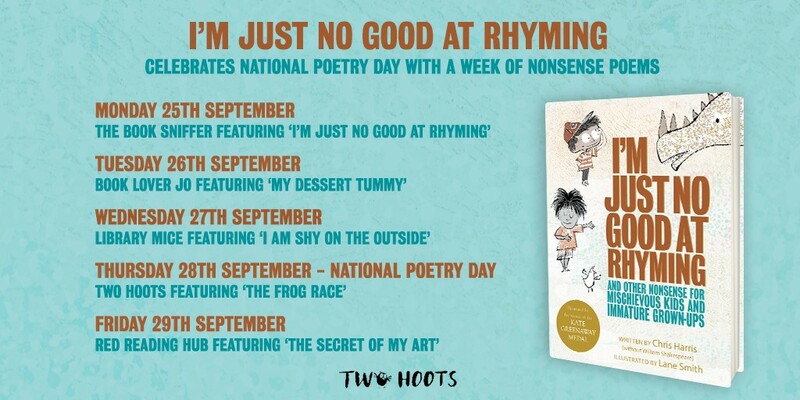 You can buy or pre-order these books online (click on the title) or from any good bookshop. 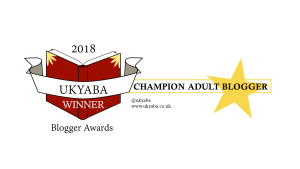 This entry was posted in Uncategorized on January 28, 2018 by bookloverjo.